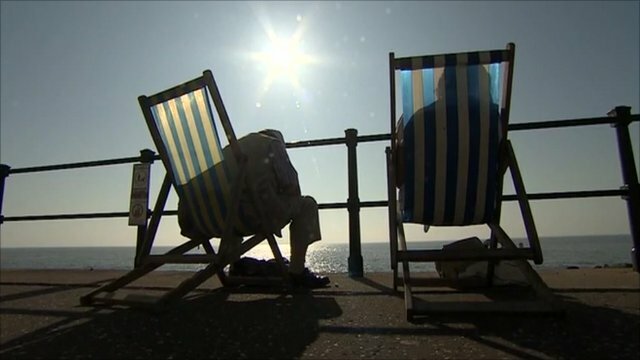 Campaigners voice vitamin D fears Jump to media player Health campaigners have voiced concerns that many people are not getting enough vitamin D, which could lead to an increase in related diseases. 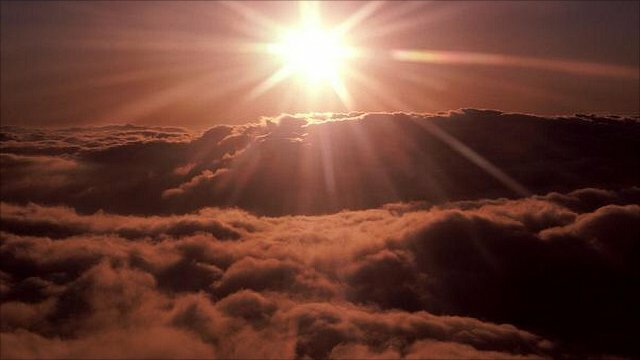 'Suncream caused vitamin D deficiency' Jump to media player A 12-year-old girl with vitamin D deficiency has been told that her condition could have been caused by using strong suncream. 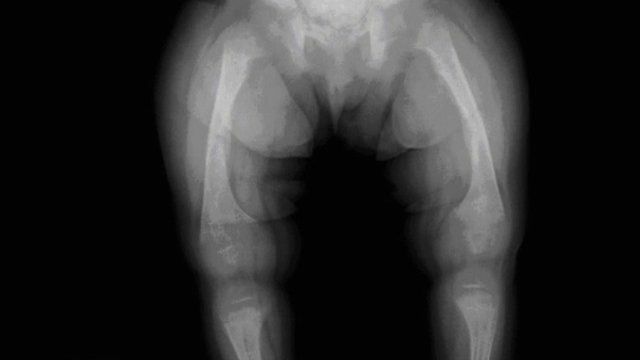 Rickets was a disease that had almost disappeared in the UK by the 1940's, but the number of cases has risen rapidly over the last 15 years. 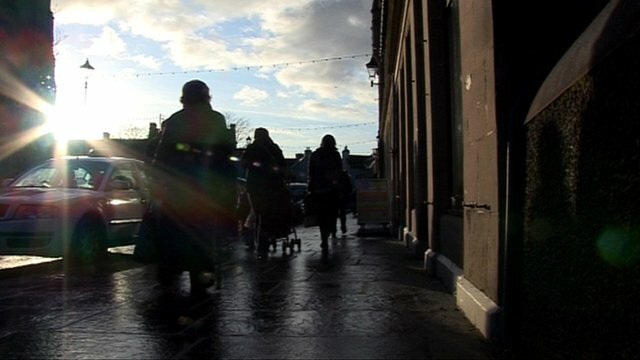 Health campaigners say this is evidence that people are not getting enough vitamin D and have voiced concerns that there will also be an increase in related diseases.